"22 minutes separate Julia Vann’s before and after. One thing is clear: The damage done can never be erased. It’s only just beginning..."
Thoughts: Okay, so going into this novel, I truly didn't know what to expect. Take a look at the cover? Crazy creepy, right? Then you read the summary, and it doesn't seem too bad. Well, this is one of those cases where the cover speaks more than the summary does. We're talking spine-chilling, did I just hear something in my house eerie. So, I know you're not suppose to start a sentence with so, but I'm doing it anyway. The best way I can think of describing this rather addicting novel is that it's similar to a Quentin Tarantino flick. You have to pay attention, and sometimes the narrative becomes a tad confusing (and deceptive), but the important thing is to pay attention. The road ahead is dark and convoluted. I'm trying really hard not to drop spoilers. With that said, my review is going to be a rather vague one. There are just so many plot twists, and I'd hate to ruin it for someone. I will say that I think Lucy, our mc, is a compelling narrator who kept me on the edge of my seat and had me questioning whether she was truly a victim or something else entirely. She had this Gone Girl vibe to her that both terrified and intrigued me. Overall, I really enjoyed this novel and think you guys will too. Like I said, vague review, but you're going to have to trust me here. 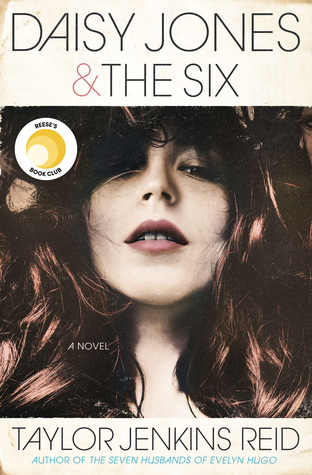 If you love mystery thrillers with generally messed up characters and situations, this is the book for you. Just be sure not to read this in the dark or when you're alone. 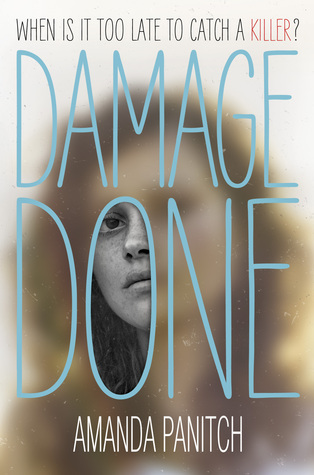 Giveaway: Thanks to the fabulous people at Penguin Random House, I am giving away a copy of DAMAGE DONE! To enter, all you have to do is fill out the Rafflecopter form below. This giveaway is only open to US participants. Good luck, and may the odds be ever in your favor. I like how the girl is partially hidden on the cover. And from the review the cover seems to speak volumes about the main character. Sounds interesting. Thanks for having the giveaway. New author for me. The story sounds very intriguing. Can't wait to read it. This sounds very interesting. Thanks for the giveaway! This sounds like a great roller coaster ride of a story! Thanks for hosting the giveaway. Can't wait to read this one! I'd love to read it! The cover is unique....kinda makes you think you're peeking into the character's personality. I can't wait to read this book, I have heard such wonderful things! I'm excited to read this; I've heard great things!